My memories of Easter as a kid was spent with family, a big delicious meal, going to church, pretty Easter dresses and a very anticipated Easter egg hunt. My older brothers and my younger sister and I would love racing around looking for the small foil-wrapped chocolate eggs and comparing who found the most. Then for the months following we would continue to find random eggs around our home. Those were simpler times. As a mom I’ve made a conscious decision to not try to keep up with the Christmas-like gift giving highlighted by Instagram that seems to go on with Easter these days. I just can’t. Way back when Holden was a toddler, as I watched all of his grandparents spoil him with stuffed animals and chocolate, I decided that each year I would buy a book for each of my kids for Easter to balance out all of the sweets and stuff. This simple tradition has been happily embraced by our four kids, and although I still pick out Easter-themed books for our twins, our big kids enjoy putting in requests for specific books they’ve had their eye on. And I happily oblige. 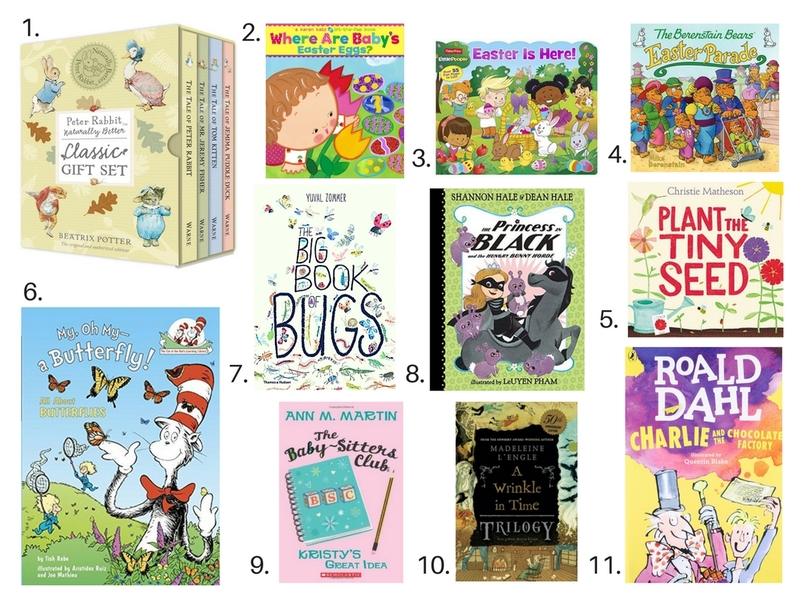 I thought for this year’s Easter gift guide, I would share some very sweet Easter-themed books for kids. Perfect for an Easter gift. I’ve included some of our family’s favourites too. Enjoy! Are you or is someone you know expecting around Easter or early spring? 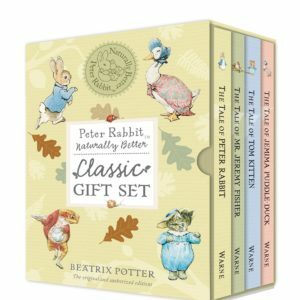 The classic Peter Cottontail Classic Gift Set is the perfect gift for the new bundle’s first library. These books come in beautiful pastel colours that would look great in a nursery, and the classic stories are loved by many generations. Shop here. 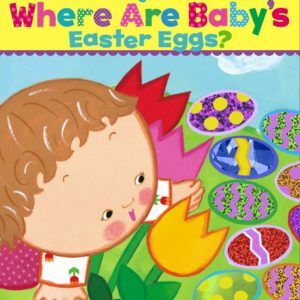 This Easter themed story of Baby’s search for Easter Eggs is an adorable and interactive book for little ones who love to turn pages and lift flaps. The bright and colourful illustrations and simple wording make it an engaging (and short) read sure to keep kids and parents happy. 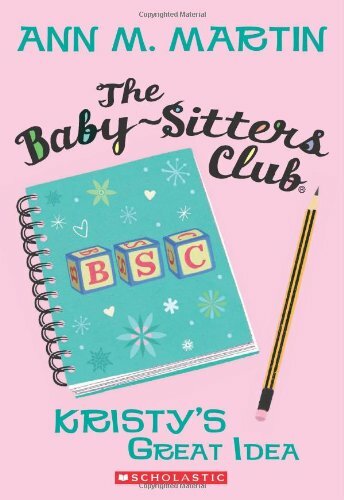 Karen Katz has a series of books featuring some adorable and relatable “baby” characters that are sure to be a favorite. Shop here. 3. Little People: Easter Is Here! Parents of toddlers know the Little People, mostly for their toys. But did you know they make really fun books? 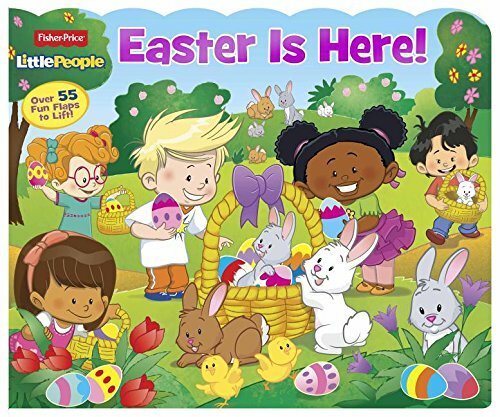 Our Little People Easter Book is one of our favourites all year round. Shop here. Who doesn’t love the Berenstain Bears? 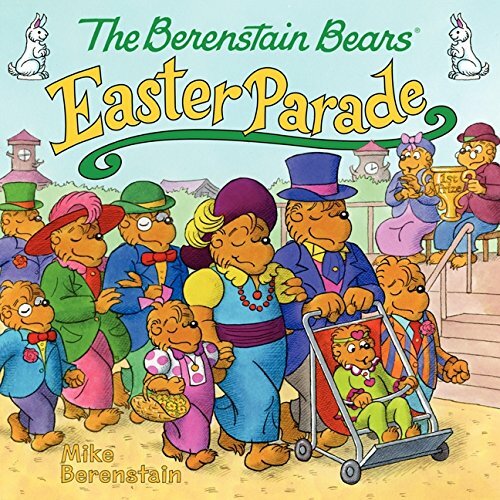 My little sister and I were raised on Berenstain Bears and we have passed on the tradition to our kids. The Easter Parade book is one of our favourites. Shop here. This book is a great way to teach your little one about nature, and also get them to follow simple commands as they listen to the story. It would be great to read one on one, or even with a group of young kids. 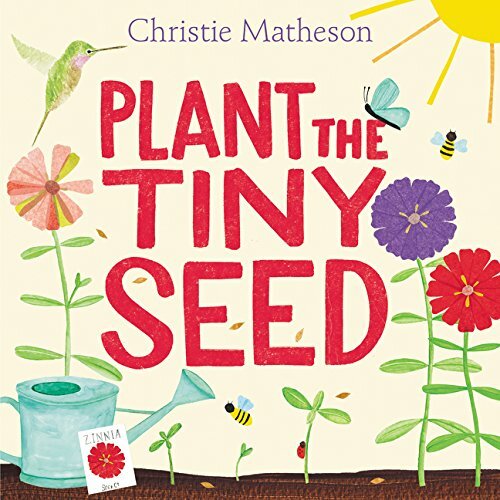 They will have lots of fun acting out how to plant a seed, clapping to bring the sun, and wiggling their fingers to water the plant and make it grow. Shop here. 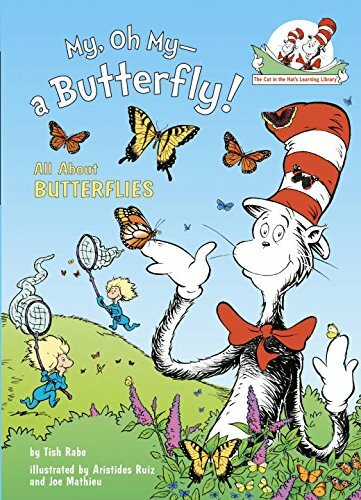 Learn about butterflies with the classic Cat in the Hat character. Filled with silly sounding rhymes, this book is a lot of fun for young readers. Plus, it’s actually pretty informative, explaining the metamorphosis of an egg into a caterpillar into a chrysalis into a bright new butterfly. Shop here. Do you have a kid that is fascinated by creepy-crawlies? 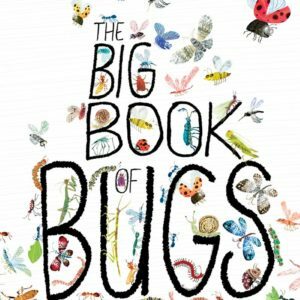 This book is a beautifully illustrated way for them to learn more about nature, where to find bugs by teaching them to be a young bug spotter, and it’s filled with fun facts that may teach Mom and Dad some new things. Shop here. 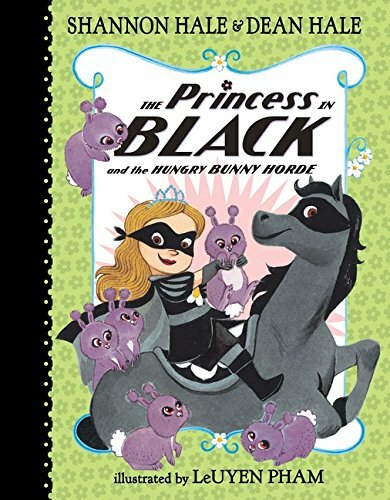 This is one of a series of Princess in Black stories, which are filled with mischief, humour and fun illustrations. These books are simple for early readors, but are presented as chapter books so they feel a bit more “grown up.” And this story with fluffy tail bunnies would be great for Easter! Shop here. Did you read these series of books as a kid? I sure did. And the movie was one of the first I saw in the theatre with my friends without a parent (it’s due for a remake, as Hollywood is really into that at the moment). These feel good, girl-centric stories are perfect for a young woman coming of age. Wouldn’t it be great if your daughter was inspired to be a successful entrepreneur too? Shop here. Are your kids in love with Disney’s latest live action movie? 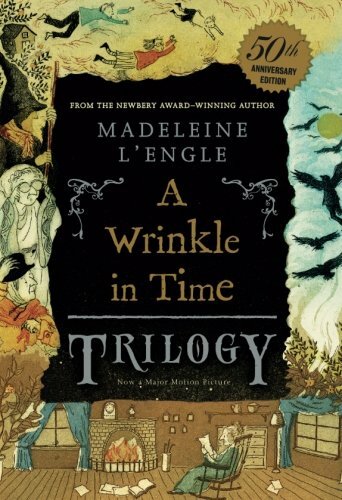 Encourage them to read the classic story about Meg, Charles and Calvin on their mission to save the day, and keep reading more where the movie leaves off by buying the trilogy (or you could even look into the box set of 5 books which is also available). Shop here. 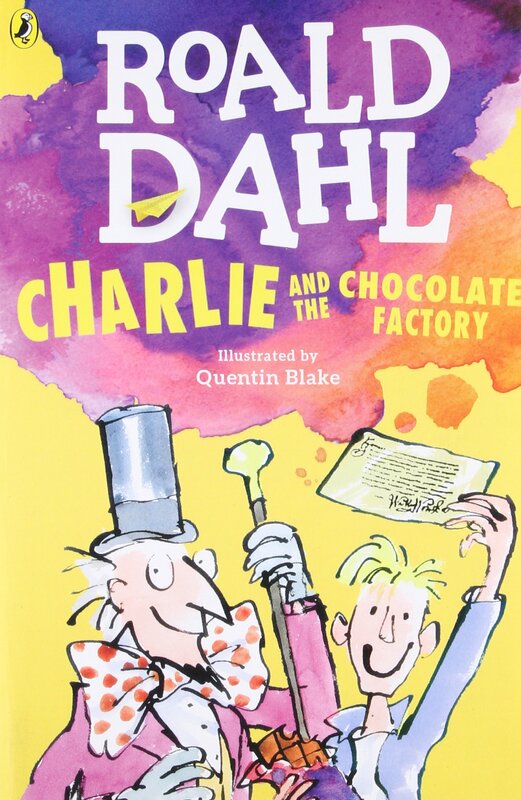 One of my all-time favorites, this book features the importance of family, honesty and a sense of bewilderment. This is a book that every kid should read at some point. I’m sure you’ve probably read it yourself? Why not re-read it as an adult, then have a marathon movie party with your kids? Start with the original starring Gene Wilder, then watch the most recent version with Johnny Depp. And don’t forget to pick up some Wonka candy and chocolate treats to enjoy together. Shop here. Great post! Peter Rabbit is our fav!!! can’t wait to see the movie. and i really need to buy ‘wrinkel in time’ for my older son. we still didn’t see the film! What a busy mom! Your the greatest! Nice to browse your list of books you love. Helps me to see what catches mom’s attention. This past year I have written and illustrated 6 children’s books. I am planning to launch this fall. The books are all very different and will be interesting to see which one becomes my best seller.